It’s tempting to stuff everything you own into a closet or a spare bedroom, but even a single unorganized space could turn off buyers. For many years, the common solution to this problem was renting a storage unit. This was not convenient, and definitely time-consuming. You had to rent a truck, load it, unload it, and then subsequently do it all over again when you moved into a new place. As we start the new year, many of us focus on self improvement and making changes. A majority of the new year’s resolutions people make are health related, but only about 8% of resolutioners succeed in maintaining their new goals. Check out our tips and ideas to make your home and your home life work with you, so that you can be a part of the crowd of people who succeed. 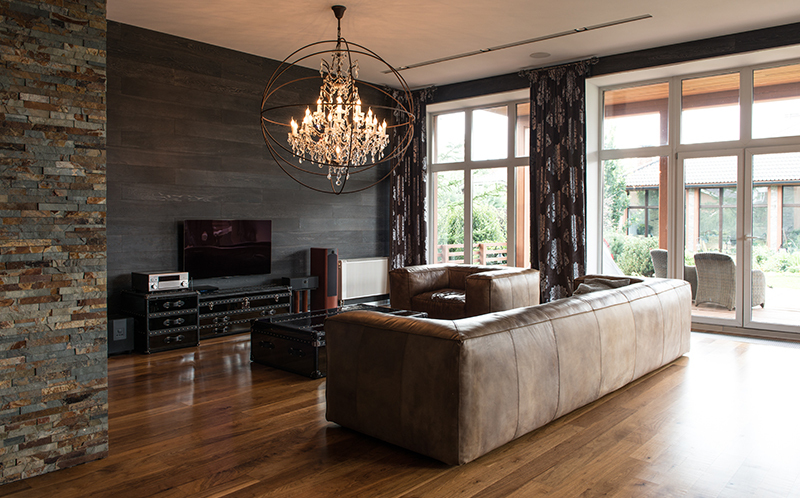 With the new year comes brand new home design trends. 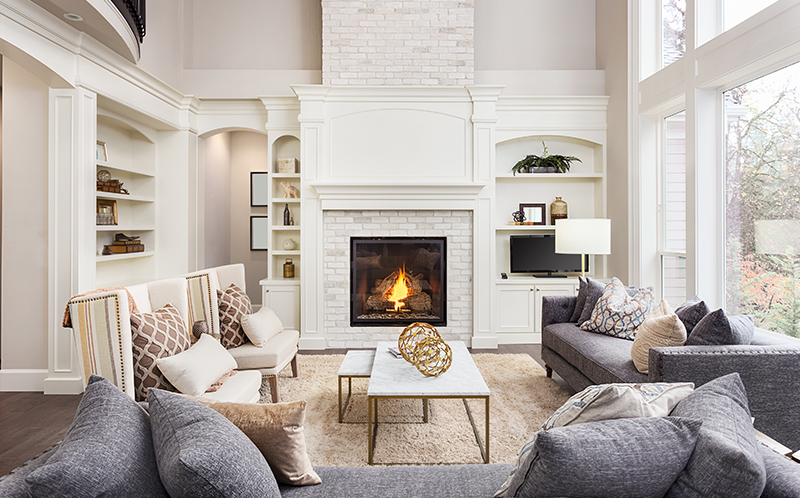 And while some trends seem to continue on from years past, like the ever-popular metallic accents as well as sleek, simple designs, there are new and exciting home design trends you can implement in 2018. This one might be surprising seeing as the past few years have emphasized lighter, blonde wood as the main design choice for the home. However, richer and darker woods like mahogany, rosewood, and walnut are making a comeback for the upcoming year. Bret Ceren receiving the “Rookie of the Year” Award at the Hyatt Regency Orange County in Anaheim, CA. From left: Rick Brash (Craig Proctor Coach), Lester Cox (Craig Proctor Coach), Bret Ceren, and Catherine Proctor. 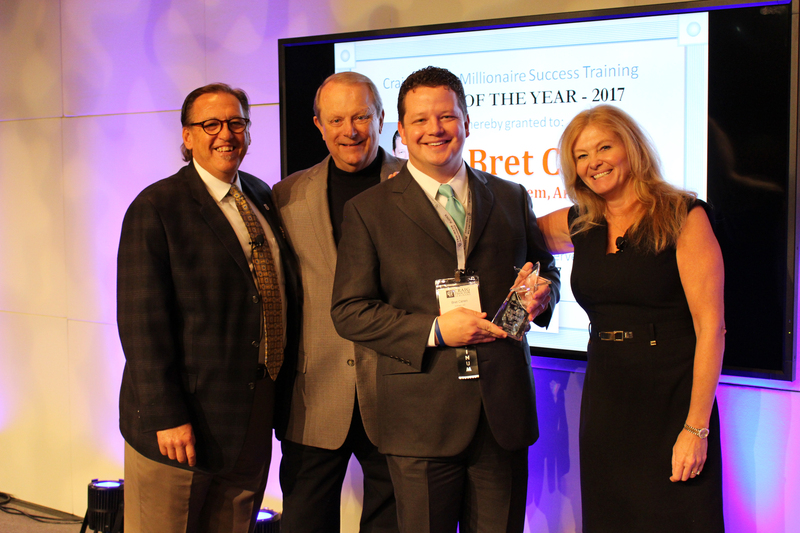 Bret Ceren, MBA and REALTOR® with Realty Executives Phoenix in Scottsdale, Arizona is the recipient of the prestigious “Rookie of the Year Award” by Craig Proctor Coaching International. The award is given to the agent who has been a Craig Proctor Success System member for less than a year and has excelled at system implementation. Candidates across North America are considered for the recognition. Following a successful corporate career in marketing and operations, Ceren, a long-time Phoenix resident, launched a career in real estate in 2014. 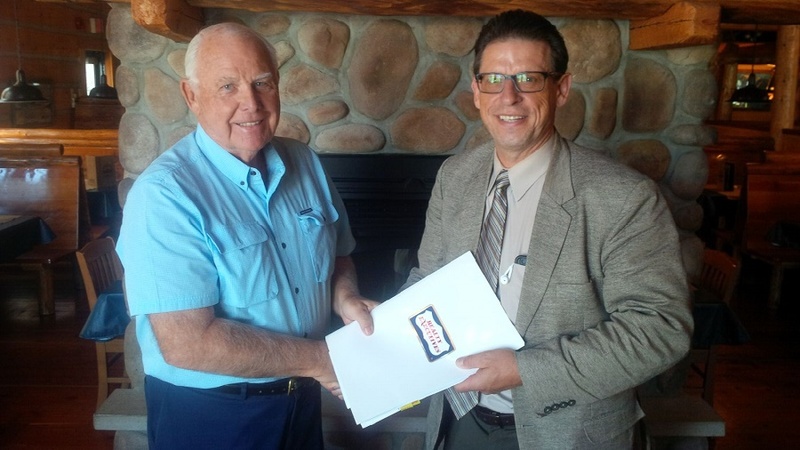 Ceren took advantage of a Craig Proctor training opportunity Realty Executives Phoenix brought to it’s real estate professionals in 2016, and fellow Realty Executives agent and Craig Proctor Coach Lester Cox stepped in as a mentor to Ceren. Cox has witnessed the results of Ceren’s commitment and professionalism first hand. 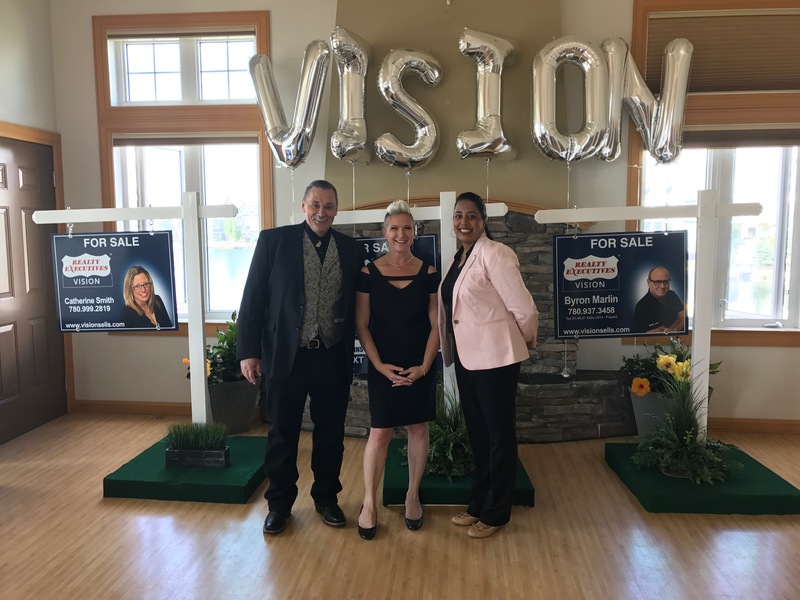 2017 has been an eventful year for Edmonton-area real estate experts Steve and Darlene Reid, who opened Realty Executives Vision this summer and celebrated with a Grand Re-Opening event in the fall. Realty Executives International caught up with the powerhouse pair as they set their sights on expansion and look ahead to the New Year. How have the last few months gone? How has the community received you? It’s been a whirlwind of activity, that’s for sure! We’ve been spending a lot of time talking to real estate professionals who are curious about our office. It’s been gratifying to hear so many of them say that they are glad Realty Executives is maintaining a strong presence in Edmonton. And yes, a lot of them have expressed interest in joining our team. As a result of our Grand Re-Opening, we’ve hired new Executives and look forward to growing our team. What differentiates your office and agents from the competition?